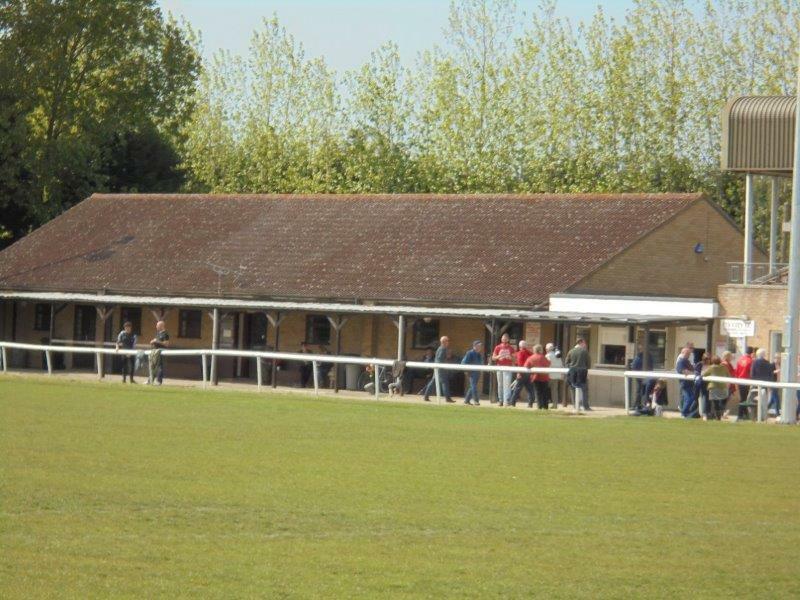 Ely City were founded in 1885, making them the oldest senior football club in Cambridgeshire. 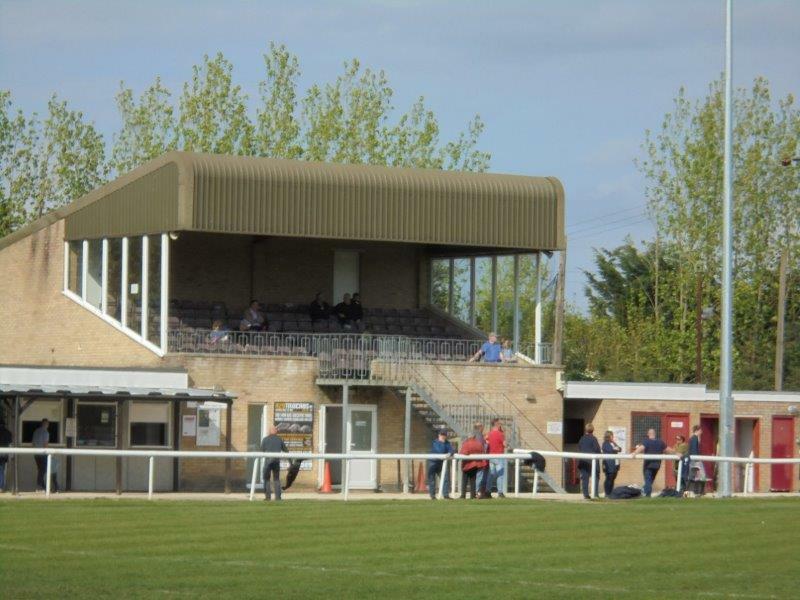 They initially joined the Cambridgeshire County League in 1901, leaving the league in the 1902/03 season (due to a dispute over fees), before rejoining again in the following season. 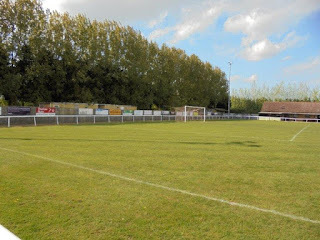 In 1922, the club earned promotion to Division 1, finishing runners up in 1923 and 1925 before being placed in Division 1A in 1928 when the league was restructured. 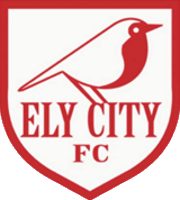 This was followed by relegation to Division 1B in 1929, but further restructuring saw Ely promoted to the Premier Division in 1931. 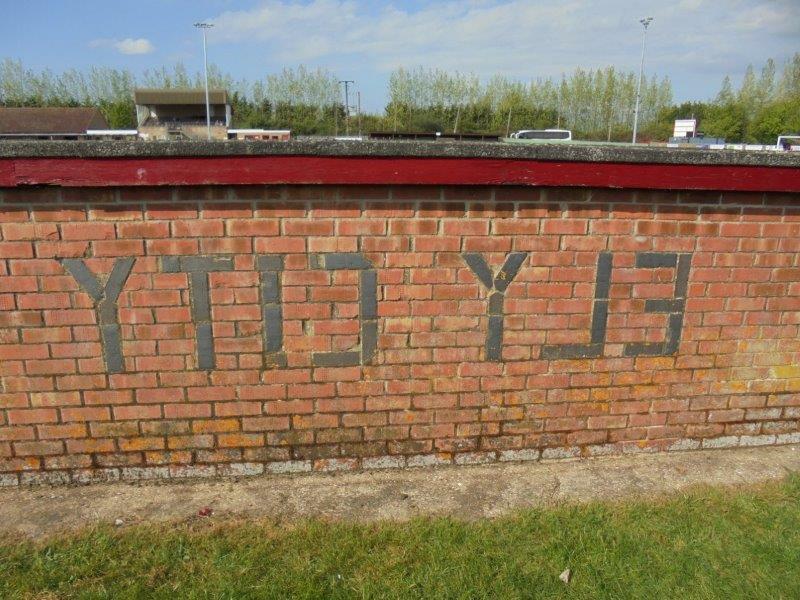 The club lasted six seasons at this level before being relegated, but returned to it after World War 2. 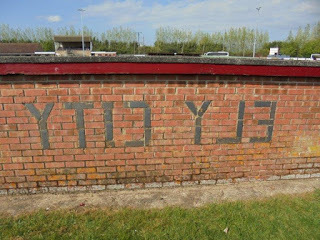 In 1951, Ely moved to the Premier Division of the Peterborough & District League, winning the title at the end of the 1955/56 season. 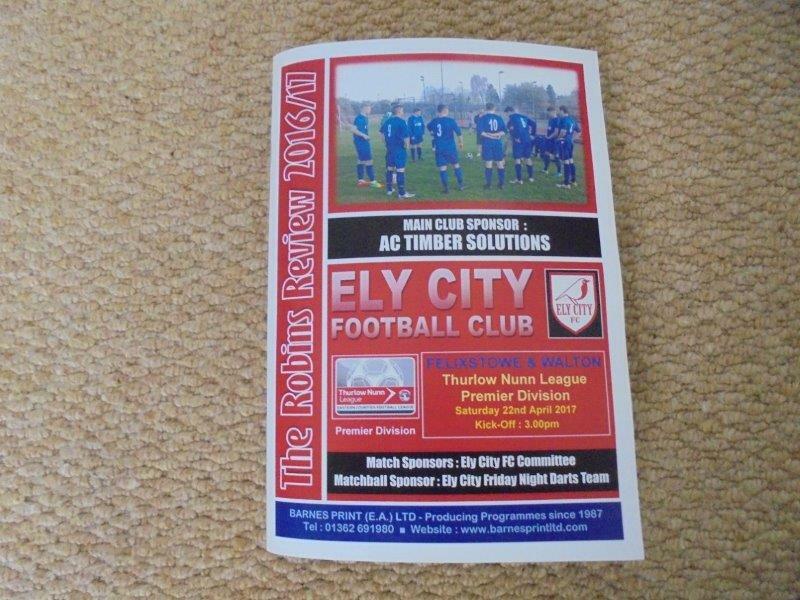 In 1958, Ely joined Division 1 South of the Central Alliance League, before being elected to the Eastern Counties League two years later. 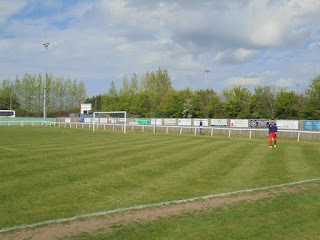 They stayed at this level until a restructure in 1988 saw them moved up to the Premier Division, from which they were relegated in the 1988/89 season. 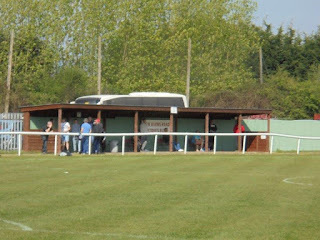 Since then, the club have generally moved up and down between the Premier Division and Division 1 of the Eastern Counties League (with them currently sitting in the Premier Division), with relegation to Division 1 occurring in 1998/99, 2002/03 and 2014/15, while promotion to the Premier Division occurred in 1999/2000, 2007/08 and 2015/16. 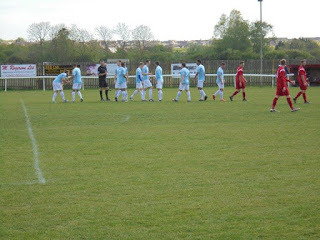 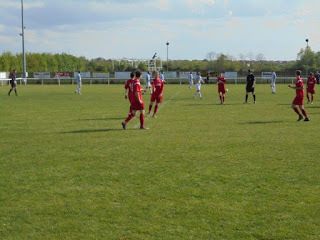 Notably, the club also finished 2nd in the Premier Division in the 2011/12 season. 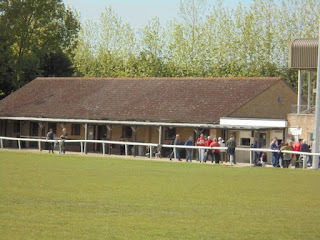 In the FA Cup, Ely's best run came in the 1956/57 season when they reached the 1st Round for the first (and currently only) time, beating Histon, Cambridge United, Cambridge City, March Town United and Sudbury Town before losing 6-2 at home against Torquay United. However, the club have struggled in recent years, having not won a game in the FA Cup since the 2012/13 season. 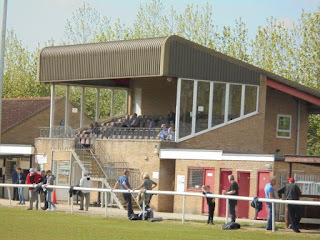 In the club's 7 seasons in the FA Trophy, their best run came in the 1973/74 season when the club reached the 2nd Qualifying Round, beating Skegness Town in a replay before losing 6-3 at home to Alfreton Town. 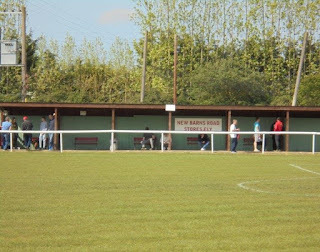 As for the FA Vase, the club's best run came last season when they reached the 5th Round, beating Kirkley & Pakefield, Diss Town, Northampton ON Chenecks, Wadham Lodge, Welwyn Garden City and Shepshed Dynamo before losing 3-0 at home to Sporting Khalsa. After my visit to Huntingdon on Easter Monday, and with a Norwich home game to go to the Saturday after this (the 29th), I was determined to get another ground ticked off on the 22nd to guarantee finishing the season having visited 10 new grounds. So I had a quick look at some local fixtures for that date, and of whichever fixtures I chose, this was the one my mum chose to drive me to as it was closest and, in theory, easiest to get to. 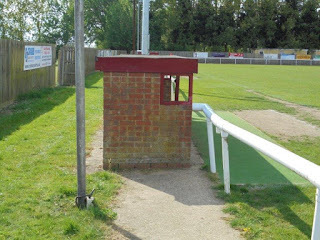 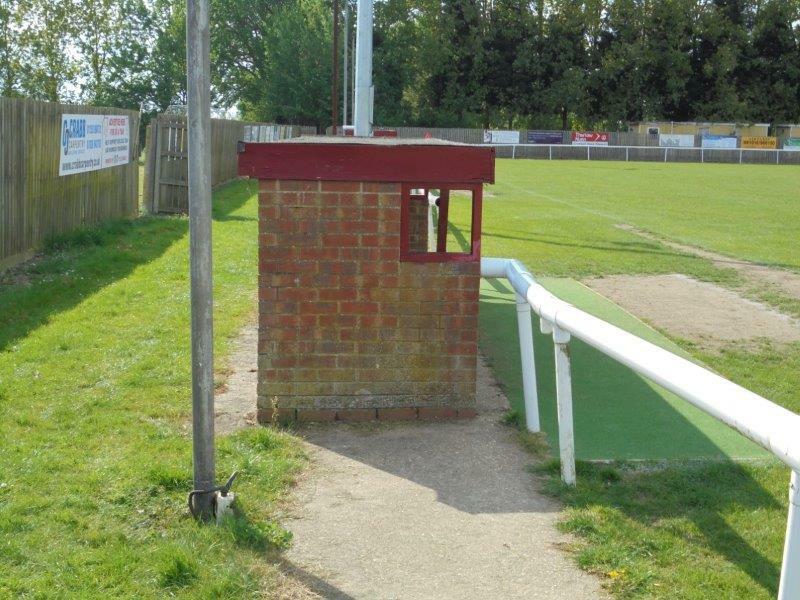 Of course, things are never as simple as they should be, and Ely's ground proved to be another nuisance to find, especially with the Sat Nav leading down some random housing estate. 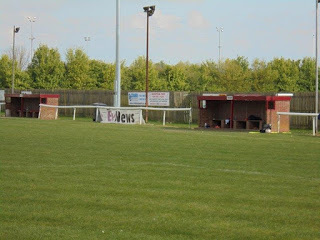 Eventually we found the ground behind the cinema, and in hindsight it would have been easier to find if not for various renovations going on at and around the cinema (the ground would probably have been visible from the roundabout if not for that). After the awful games I witnessed over the Easter period, today I saw a game which, despite having nothing riding on it, was an exciting encounter between two teams who just wanted to play some good football. The first half set things up as they were going to go on, with Ely initially dominating the play and asking the vast majority of the questions - Felixstowe had a few shots in this spell, but mostly struggled to do a lot - but the final ball in the final third was consistently lacking and I figured they would be made to pay for this by Felixstowe, whose few chances up to that point had been good efforts. 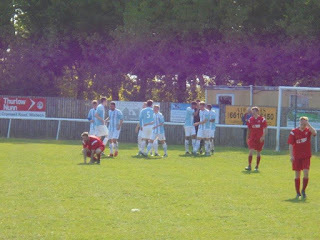 Eventually, Felixstowe did take the lead on 33 minutes, some good play eventually being finished off by Craig Jennings. 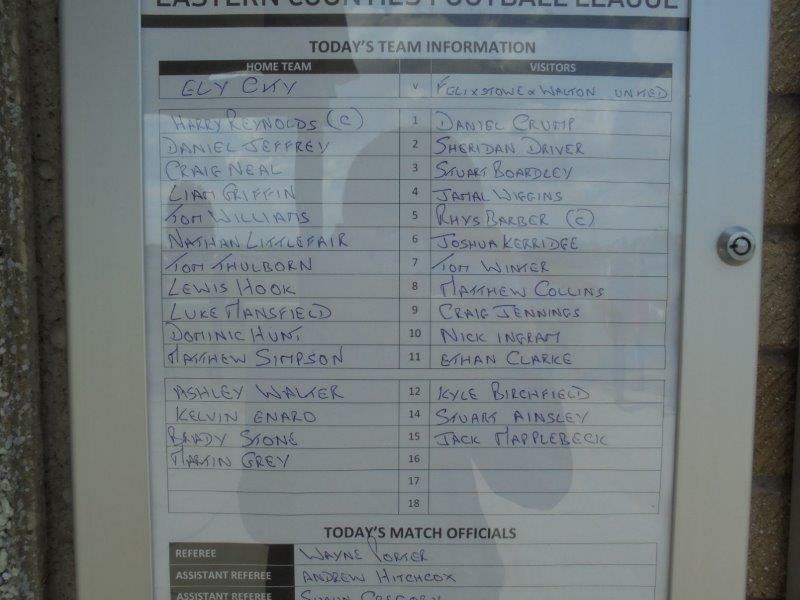 As with the first half, Ely came out of the blocks quicker in the second half, with Felixstowe only being able to hoof the ball upfield and give it straight back whenever they got it, while Ely were looking very threatening. 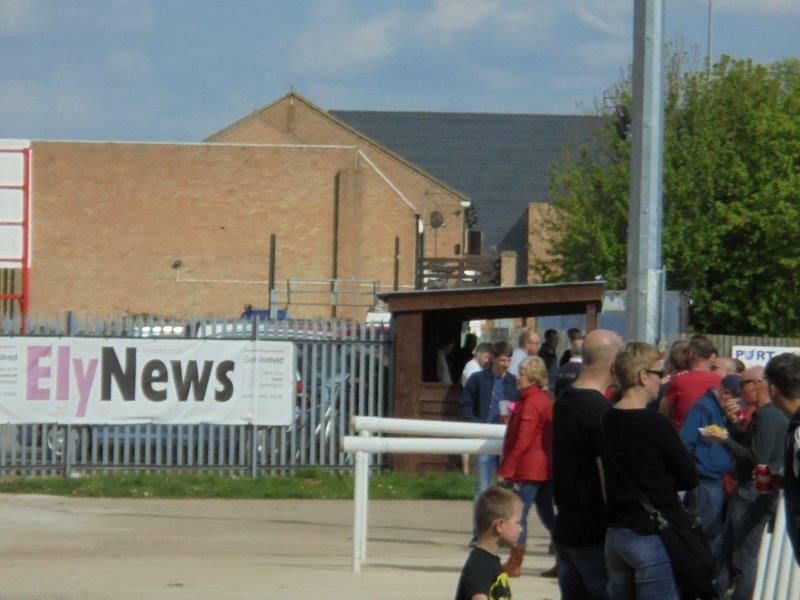 Around 10 minutes into the half, Ely equalised through Matthew Simpson, despite protestations of offside from the Felixstowe players. 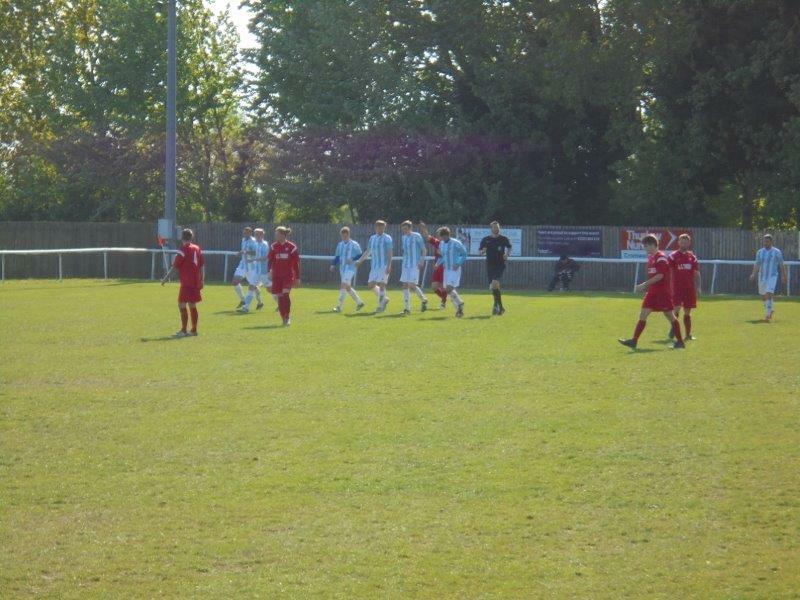 However, while there was some slight controversy raised for the equaliser, the goal that eventually gave Felixstowe the lead again - massively against the run of play, no less - was even more controversial, with it seeming as if Rhys Barber had handled the ball into the net. Despite this, the goal stood and Ely were visibly shaken, something which Felixstowe quickly took advantage of to assert themselves on the game. 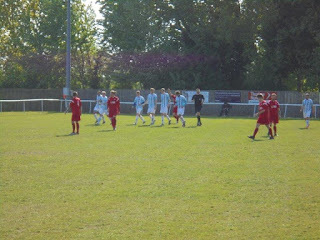 The game then swung both ways, with both teams having great chances to score, but the final goal was a third for Felixstowe, Kyle Birchfield converting for the Seasiders. 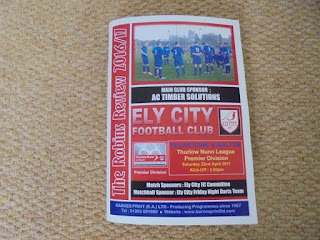 While Ely did lose, I would say that the result - especially at this scoreline - was rather harsh; Ely really deserved at least a point for how well they played, and they surely would have got at least that if their finishing was a little better. 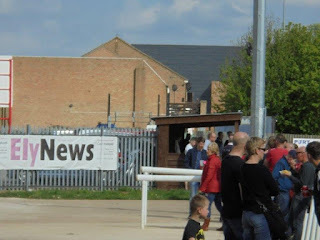 Some mention should also be made of Felixstowe's away following: a loud, passionate and friendly group of 15-20 people who enjoyed the game in a good-natured way and gave it a good atmosphere, much more of one than I would expect from a dead-rubber game such as this (I kind of regret not taking a picture of them, but it is what it is). 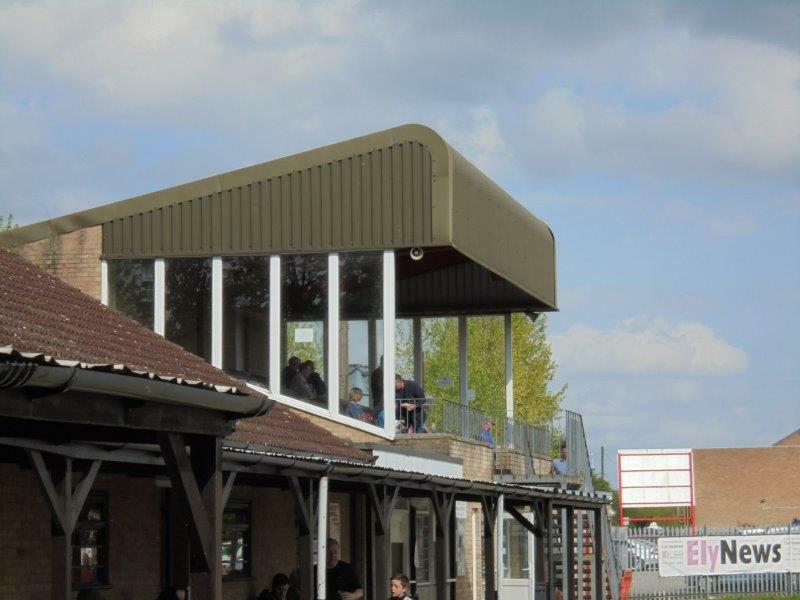 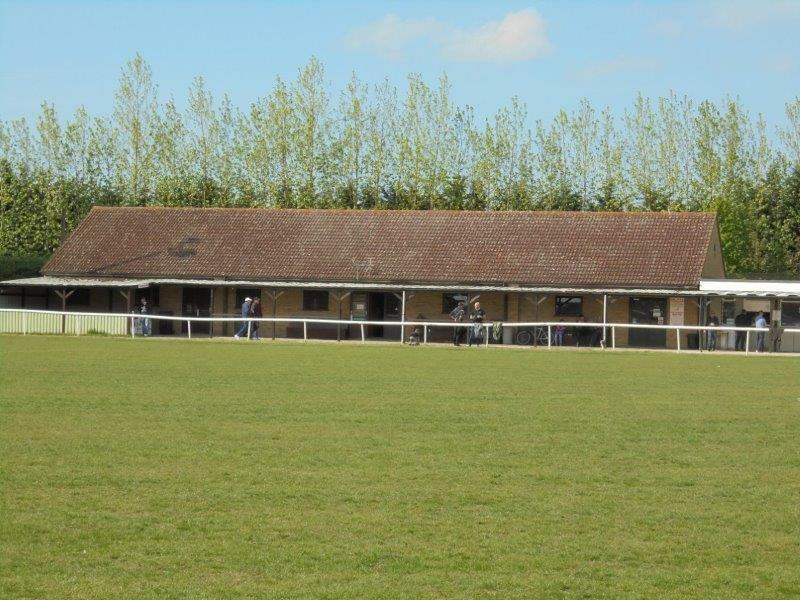 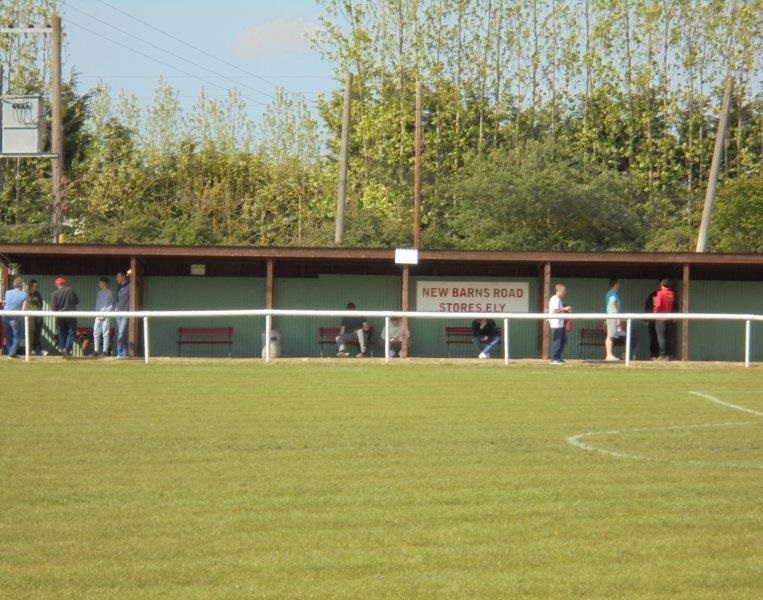 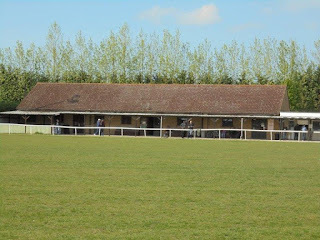 The Unwin Ground is - despite being hard to find and being as far away from the city centre as reasonably possible - a good ground for Step 5, and another with plenty of character. 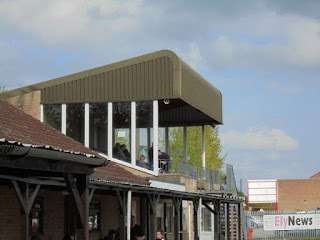 The pride of the ground is undoubtedly the impressive elevated main stand: built in 1994, it is able to seat 200 people, and I imagine you would get some great views of the pitch from it (for whatever reason, I chose not to go up there, so I don't have any photos to demonstrate this). 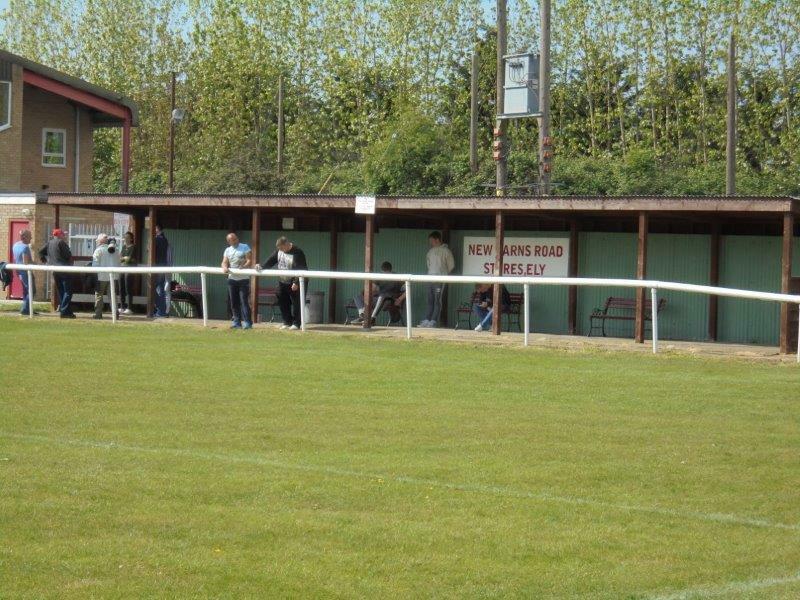 In addition to this, the ground has two areas of standing cover: one in front of the clubhouse which, as I recall, was primarily meant to be for smokers, and another on the other side of the stand which, for whatever reason, also has a few benches in it. 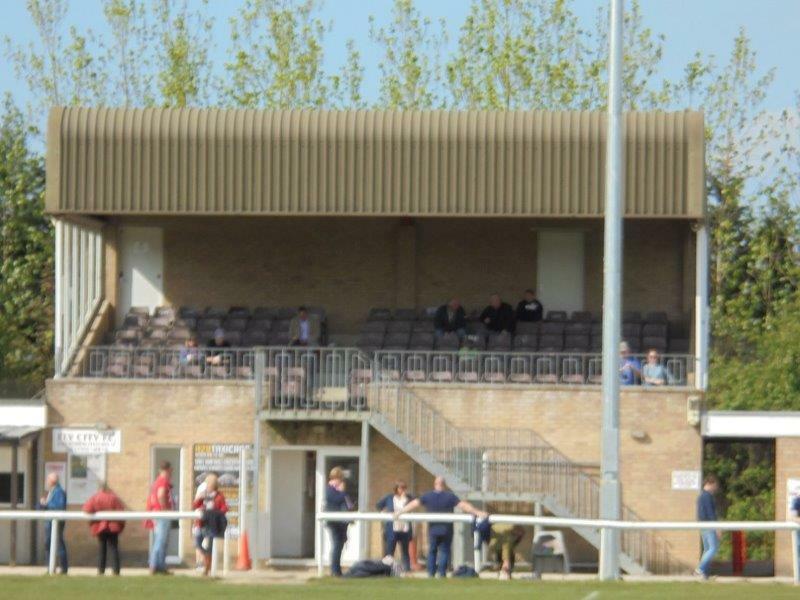 Overall, these two covered areas could probably hold 200-300 people altogether. 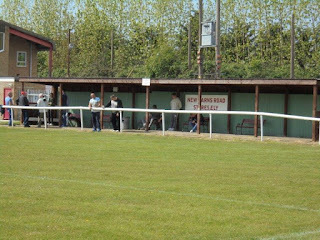 That aside, the rest of the ground is open hard standing, with the only real room to expand being behind the near goal and on the dugout side of the pitch (although even in these areas there's not a massive amount of space between the pitch and the fence enclosing the ground, so it wouldn't be easy). 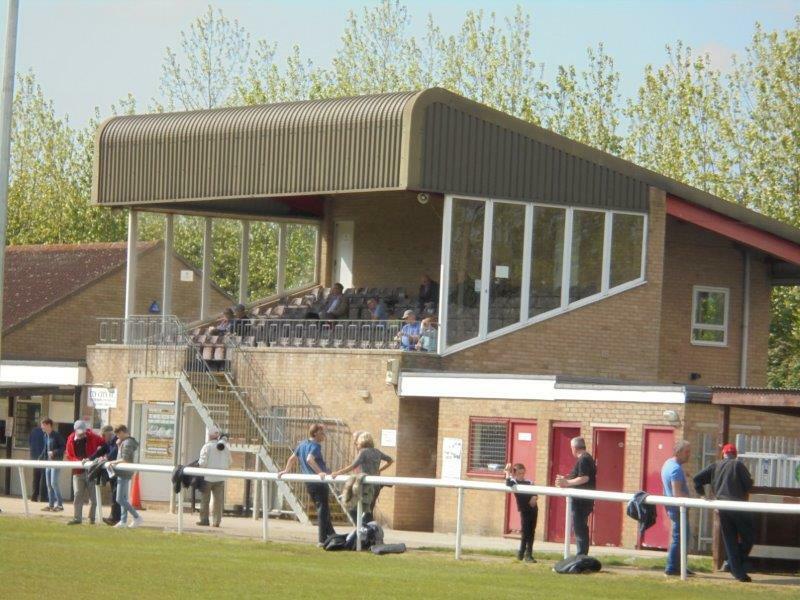 The ground has an overall capacity of 1,500, while the record attendance so far is 656 for the FA Vase 5th Round tie against Sporting Khalsa in January 2017.